How Far is Rohini PRK? Located in Lawsons Bay colony, a very hip area in Vizag. 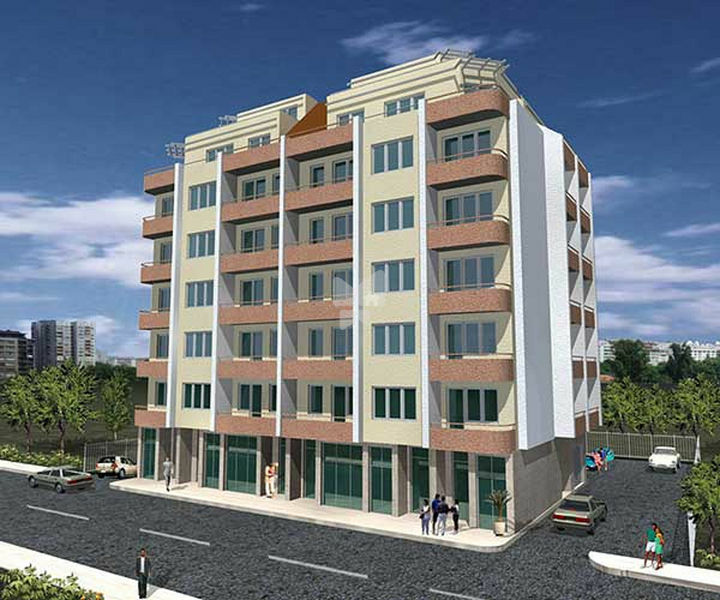 This project is within close proximity to all major establishments.